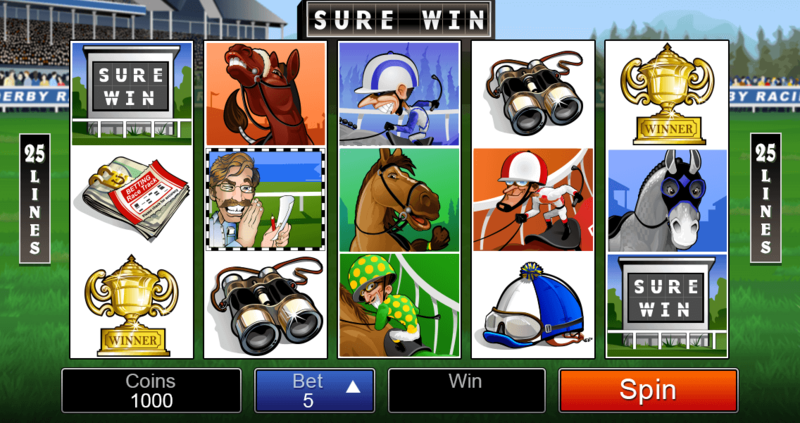 Sure Win is 5-Reel and 25 pay-lines Video Pokies designed by Microgaming. It comes with a Wild symbol, Scatter symbol, free spins, multiplier and a maximum Jackpot payout of 35 000. Inspired by the world of horse racing, the theme of this slot comes with different jockeys’ riding different horses, wearing coloured T-shirts, goggles, hats, the golden cup, binoculars and more. Play Sure Win Video Pokies now! Bets are formed using a number of selections below the reels. The player needs to choose the coin value, coins for each line and the number of pay-lines they wish to utilize for each spin. These selections will mean the player will be betting from $0.01 to $125 for each spin. The ‘expert mode’ in Sure Win adds an automatic spin option to the control panel. This could be used in place of regular spins to place multiple successive spins. Sure Win also comes with special symbols and a bonus feature. Players could view the different payouts and the special features at the pay-table as they click on the “View Pays” button. The Sure Win logo substitutes for the other symbols except for the other special icons, to help the players get their rewards. When it substitutes, any winnings made will be multiplied by a 3X multiplier. Free spins feature is triggered when at least three scatter symbols appear on the reels. 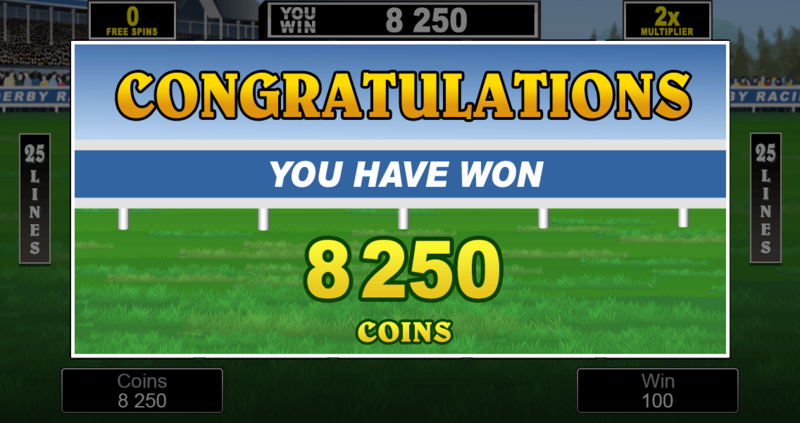 The ‘Horse racing gambler’ is the Scatter symbol of Sure Win. 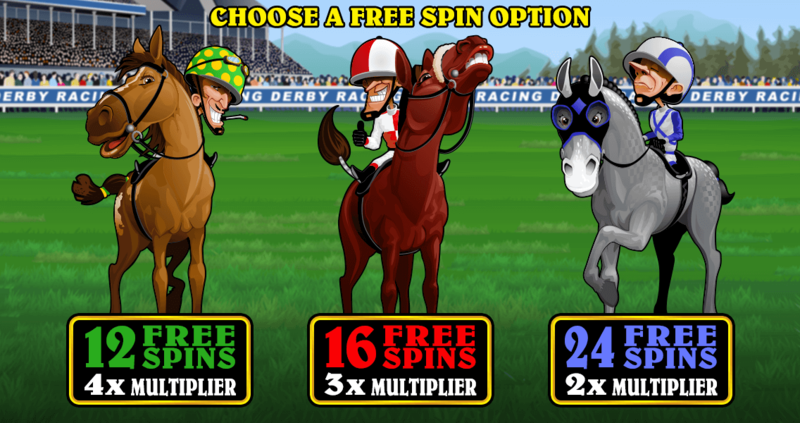 When three, four or more scatter symbols appear on the reels, 12, 16 or 24 free spins will be triggered respectively with multipliers of 2x, 3x or 4x correspondingly. This Video Slot also comes with a ‘gamble feature’, so players also get a chance to gamble with their winnings. 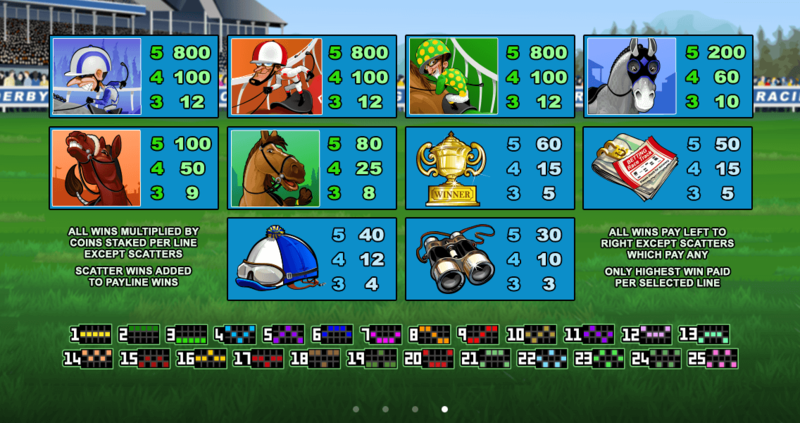 Sure Win Pokies has an impressive theme with different jockeys' riding different horses. Although this pokies has no progressive jackpot, its maximum jackpot in the base game rewards you with a whopping jackpot of 35 000 credits.